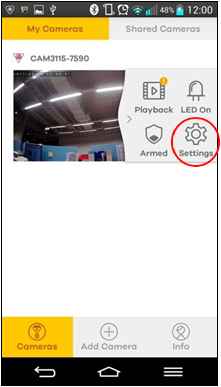 If you record videos in a mirror, all the images are inverted. This app allows you to reverse the mirrored images. 3. 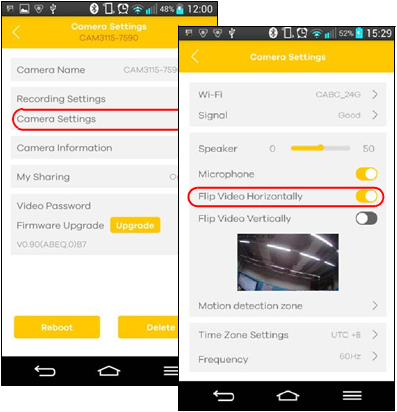 Tap Camera Settings, and then turn on Flip Video Horizontally.